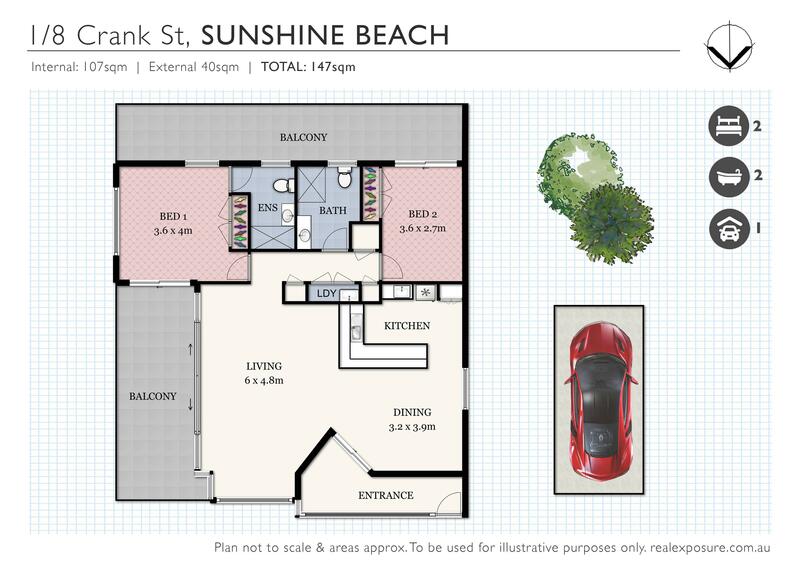 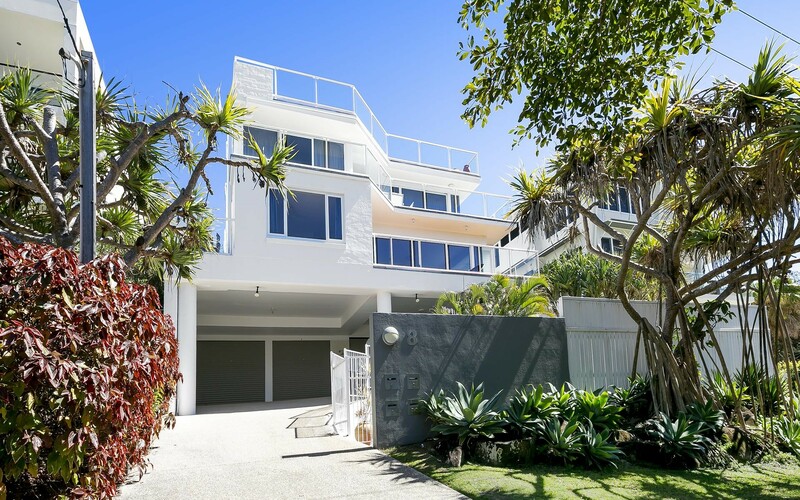 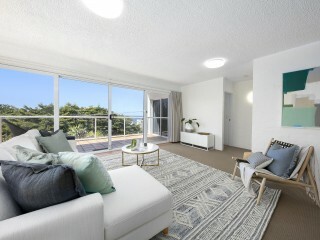 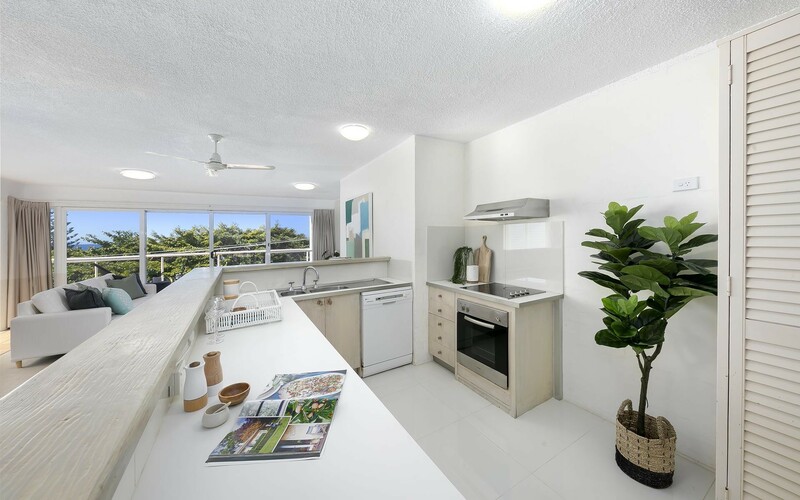 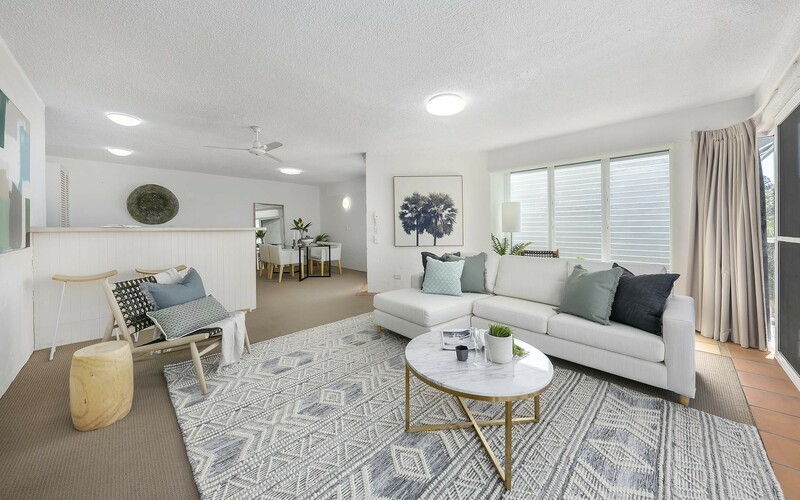 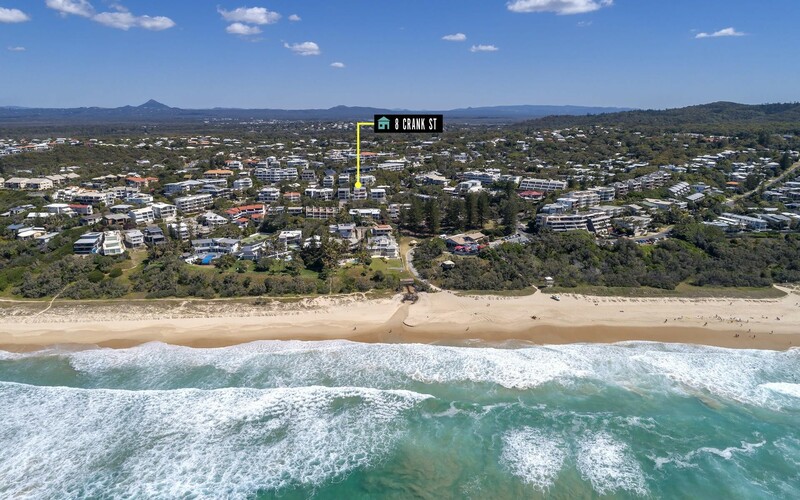 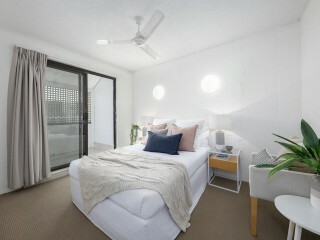 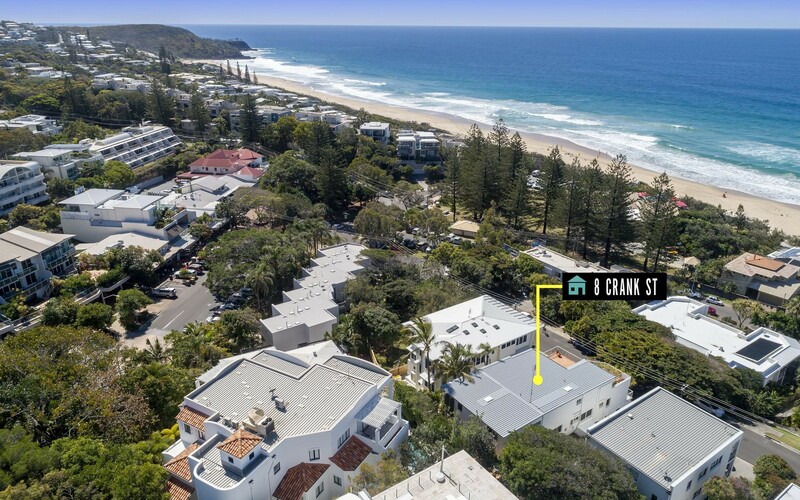 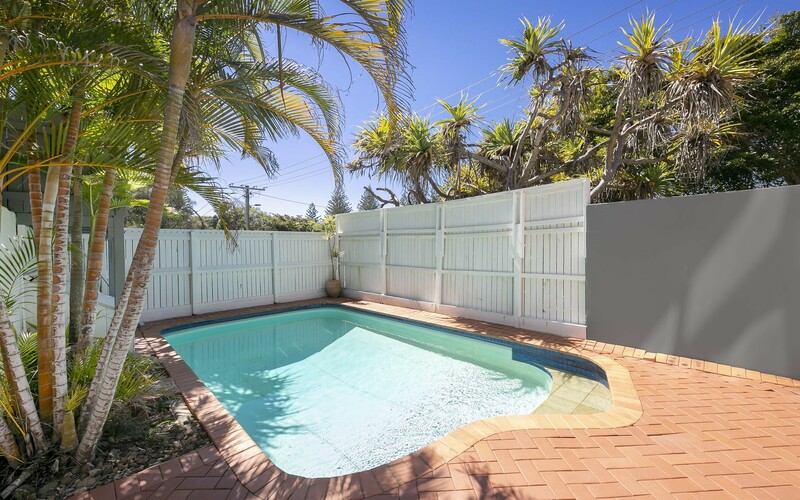 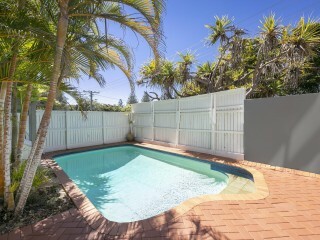 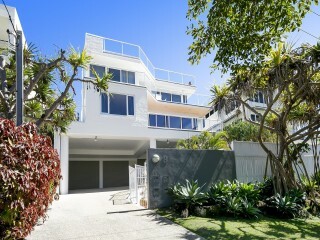 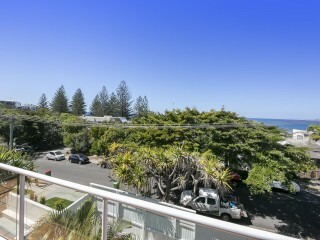 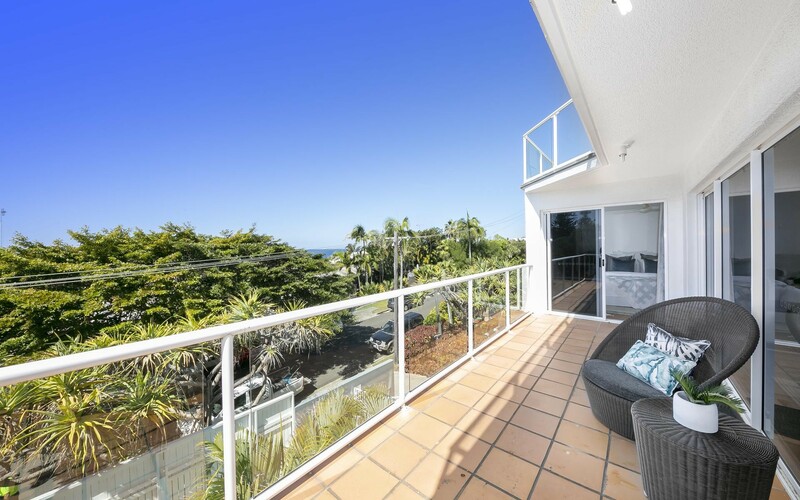 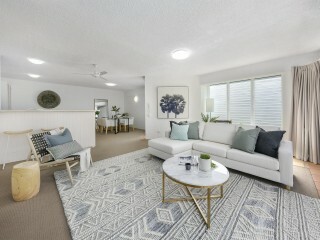 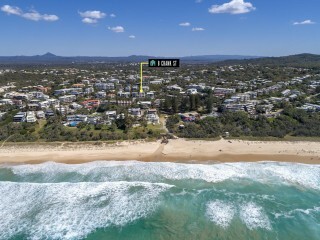 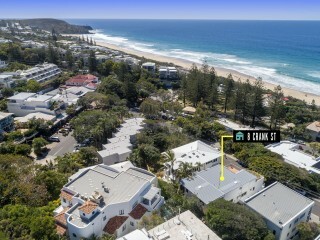 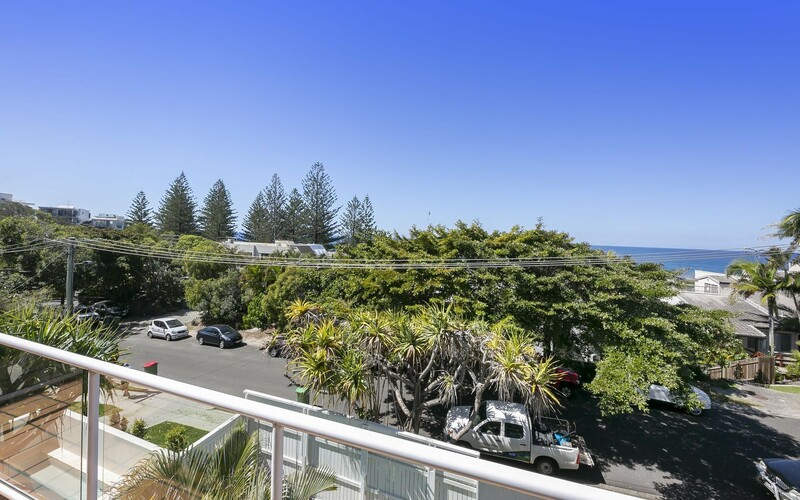 Positioned in the tightly held central location, unit 1/ 8 Crank Street offers the new owners an amazing position with beach, surf club and Sunshine Beach village moments from your front door. 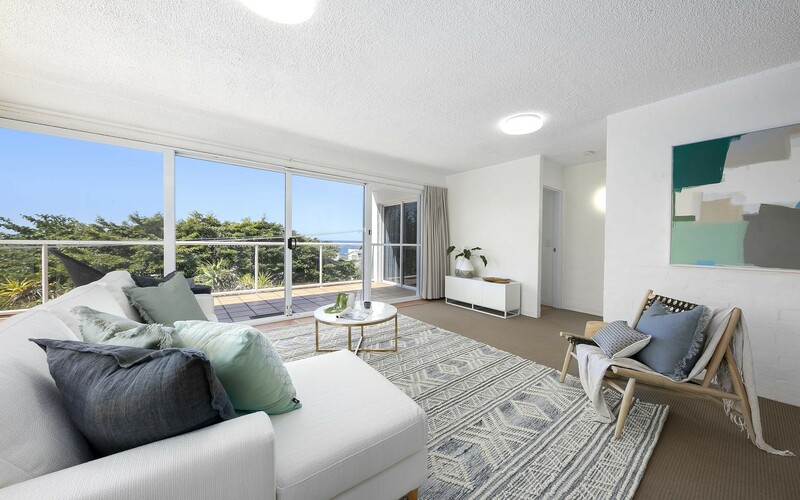 The spacious apartment is one of only three in the complex and provides a generous open plan living zone that flows via sliding doors to the spacious balcony. 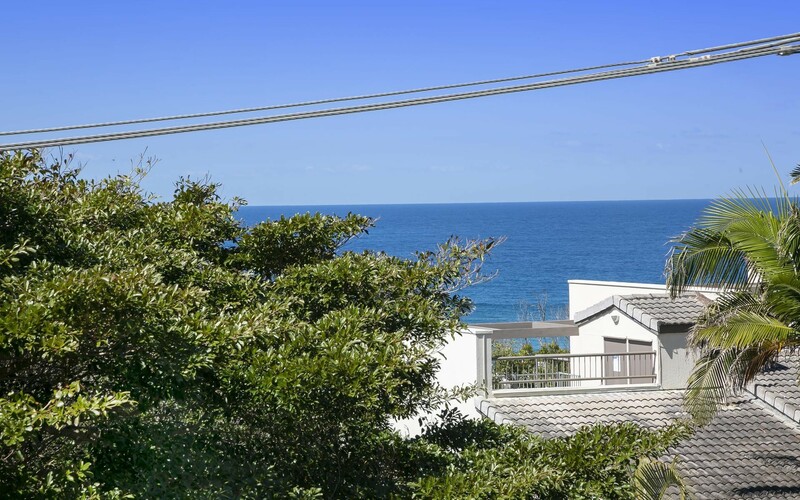 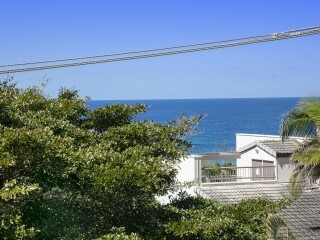 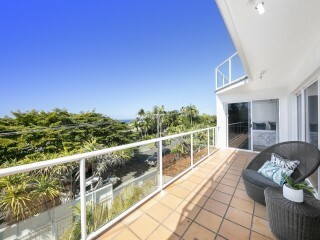 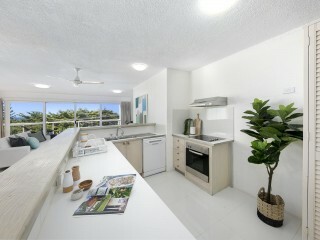 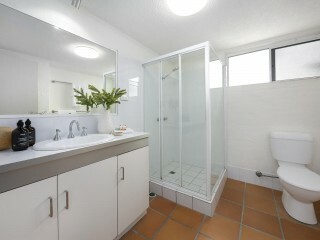 Enjoy the ocean views and the sound of the sea from your elevated position. 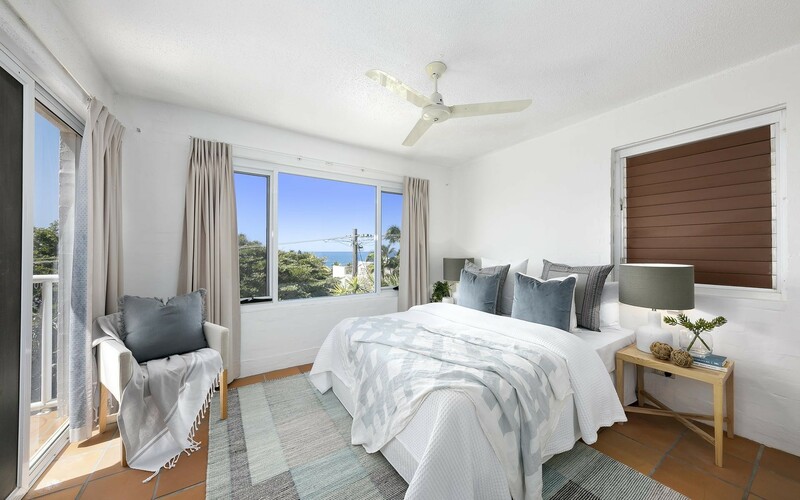 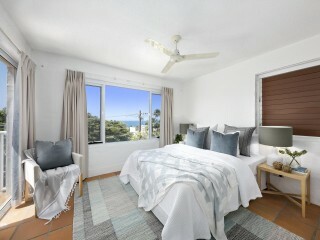 The light filled master bedroom enjoys ocean views and an ensuite & built in robes, while the second bedroom has its own private balcony, built in robes and central bathroom. 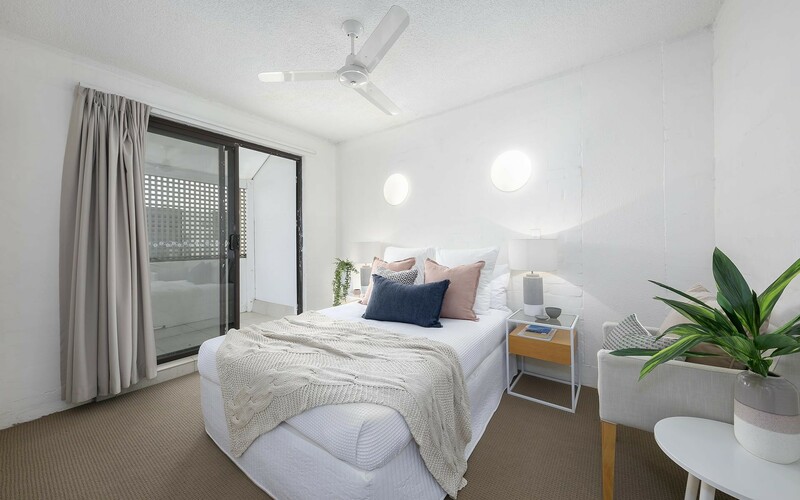 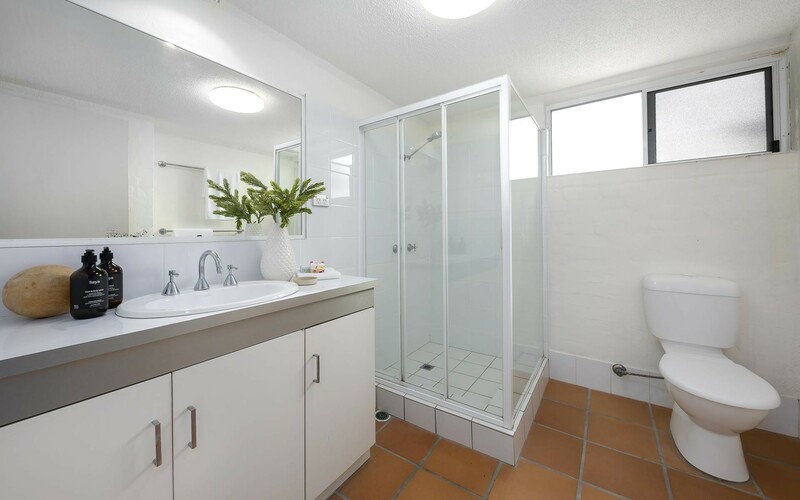 This apartment is well suited as a holiday rental or permanent residence to call home, the body corporate fees are $1,350 per quarter and the complex is pet friendly.